DUBAI –Breakbulk Middle East, the GCC’s leading breakbulk and project cargo sector event, has officially started Monday. The fourth annual edition is taking place under the patronage and attendance of Dr. Abdullah Belhaif Al Nuaimi, the UAE Minister of Infrastructure Development and the Chairman of Federal Transport Authority for Land and Maritime who also delivered a Ministerial Welcome. 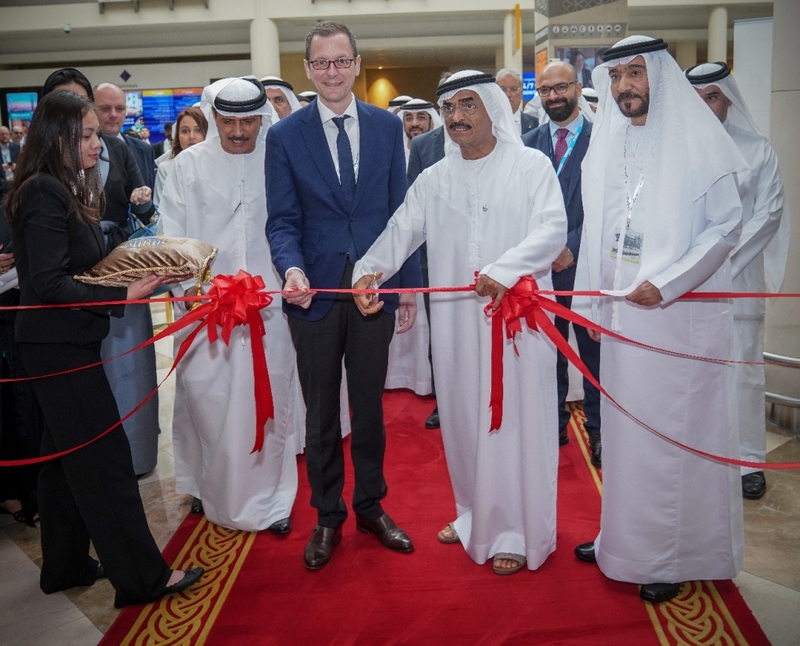 Thus far, the first day of the two-day exhibition being held at the Dubai World Trade Centre, in Dubai, UAE, has proved to be a huge success.